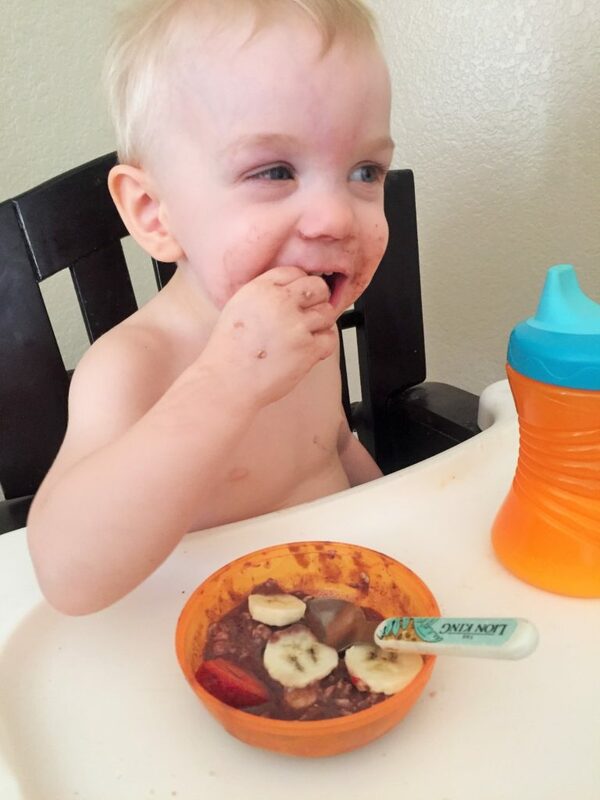 Say hello to Mama’s newest obsession- acai bowls! Also called smoothie bowls, I have to confess, I didn’t really know what they were until a couple of weeks ago. But once I tried my first one, I was hooked! My husband and I both got a bowl when we were out running errands one Saturday. An acai smoothie base, topped with granola, a variety of fresh fruit and honey…delicious and healthy! But 2 bowls set us back about $20. Not an every day kind of treat! 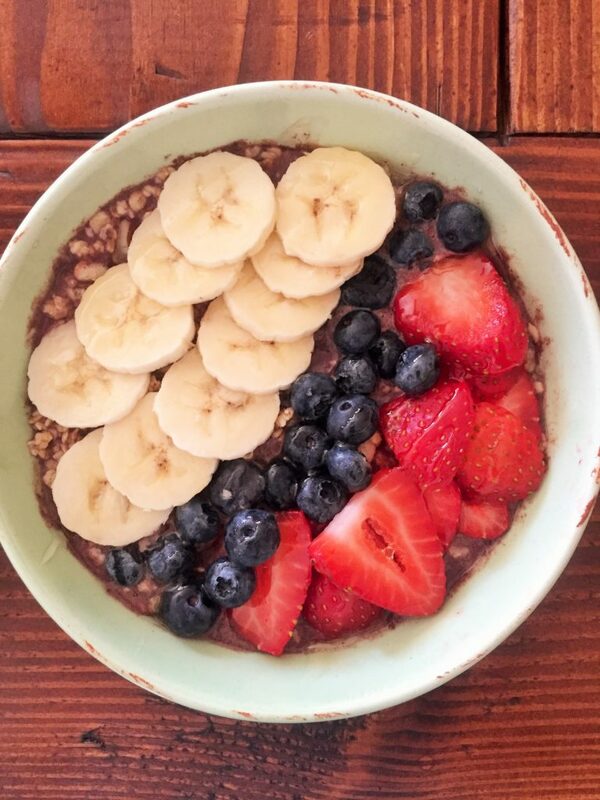 So, I set out to figure out how I could make an acai bowl at home for a fraction of the cost. The nice thing about this recipe is that you probably have most of what you need on hand already! It’s also very flexible, you could switch out the fruit toppings for whatever your family likes best. The only thing I really had to buy was the frozen acai. You can find it in the frozen fruit section, I found it at Sprouts… but I’m sure other places carry it. Can’t find it where you live? You could create a smoothie base with any frozen fruit you prefer. The frozen acai comes in single serve packs. 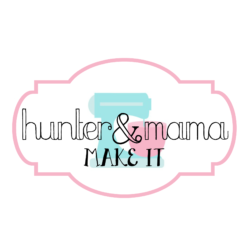 I used 2 packs to make bowls for my husband and I, and a toddler sized bowl for Hunter. To your blender, add 2 packs of frozen acai, one banana, and 1/2 cup liquid of your choice (almond milk, coconut milk, juice, etc). Blend until smooth and divide up into 2 bowls (plus a little bowl if you have a tiny human who wants in on this goodness!). Next, spread 1/3 cup of your favorite granola over each bowl. He can vouch, whether you make it pretty or just dig right in, it still tastes great! 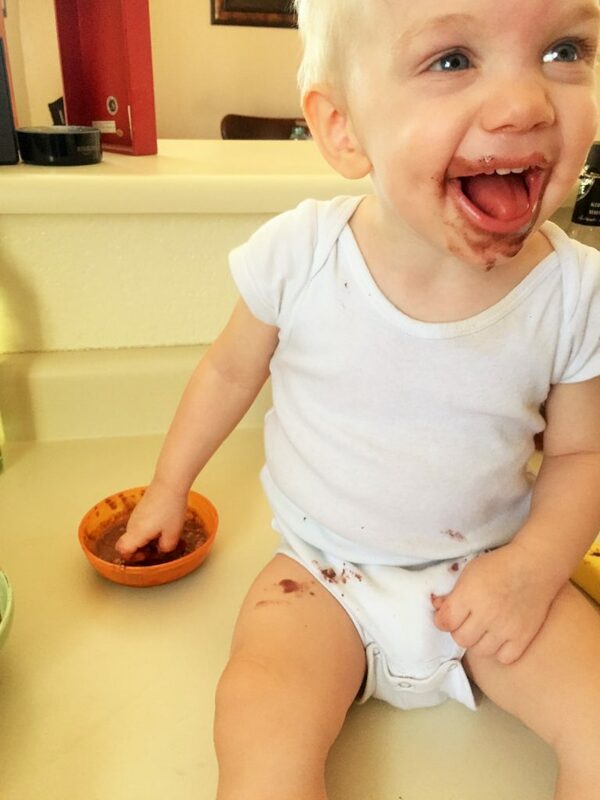 However, I DO recommend a spoon… much to Hunter’s dismay! Blend together the frozen acai, banana and liquid of choice to make the smoothie base. 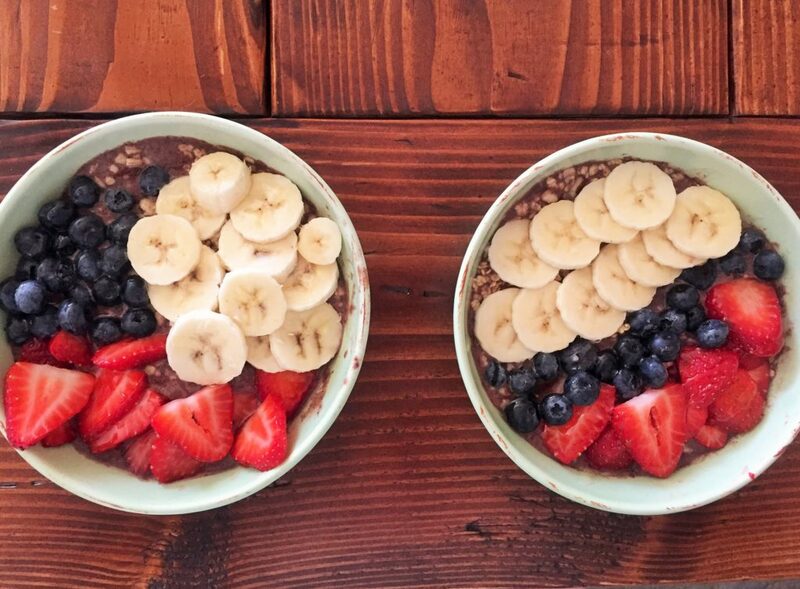 Divide the acai mixture into 2 serving bowls. Add 1/3 cup granola to each bowl. Drizzle with honey or agave if desired. I love these bowls! I don’t ever get around to making them at home but I think I’m going to find the frozen acai and give it a shot! 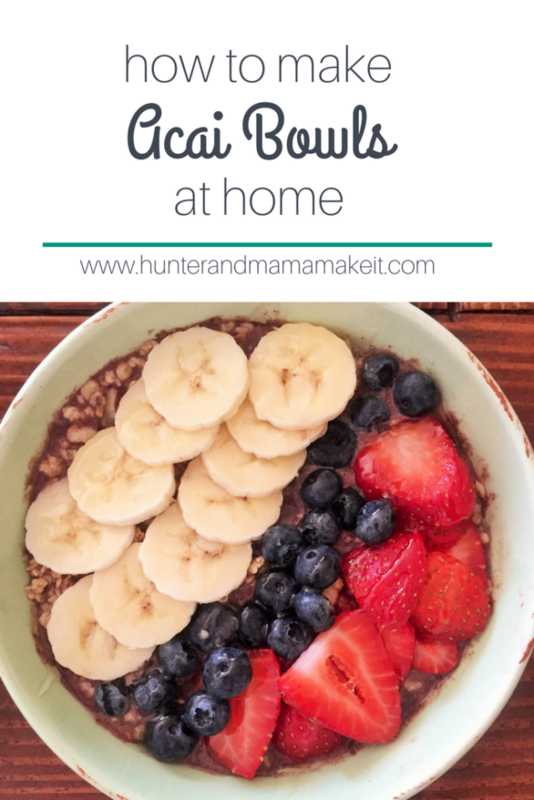 I definitely recommend it… I was so surprised at how easy they were at home, and just as yummy! Yumm this looks delicious and so healthy! I still have never tried acai – how is that even possible?! Great looking recipe…will give it a try!